This event will be held in Kimbrough 101. Visiting saxophonist, band leader, clinician, and recording artist Rob Scheps at the first of several Jazz Forums presented this year by the Jazz Society at WSU. Student combo Jazz Wires, led by Raul Blanco, will perform the second half of the concert. 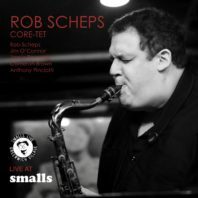 Tenor/ soprano saxophonist Rob Scheps has performed with Gil Evans Band, Vanguard Jazz Orchestra, John Scofield, George Russell, Bob Moses, Terumasa Hino, Al Grey, Clark Terry, Sam Rivers, Julius Hemphill, Duffy Jackson, Cecil Taylor, Joey Calderazzo Quartet… He leads his own bands; Magnets! with Kim Clarke; The Rob Scheps Big Band in Portland, Oregon; and the Rob Scheps Core-tet in NYC; which has a new CD entitled Live at Smalls on the way. 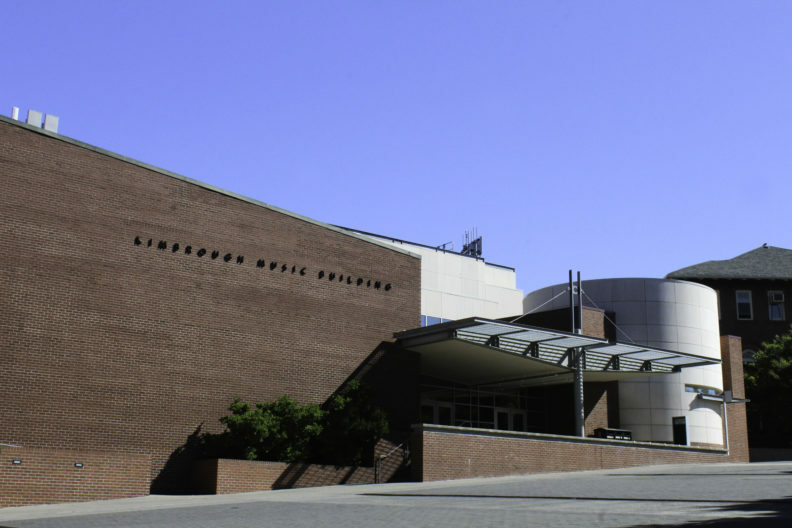 The concert is presented by the WSU School of Music and the Jazz Society at WSU.